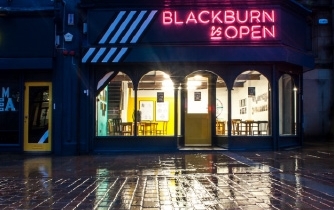 Our exhibition is now open and can be seen until Wednesday at BLACKBURN IS OPEN King William Street Blackburn. 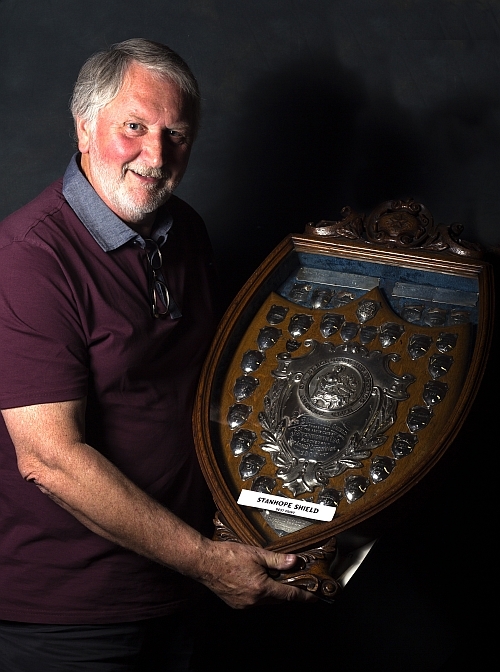 Last Monday the club held its annual presentation ceremony where President Barry Noon presented Cups, Trophies and Certificates to members who were successful in the exhibition. Congratulations to all the prize winners and thanks to all those members who have given their time to make the exhibition and the presentation night such a success.